The Council of European Dentists is a European association composed of 33 national dental associations and chambers from 31 European countries. 29 of these national dental associations and chambers are full members of the CED, and are from Member States of the EU. 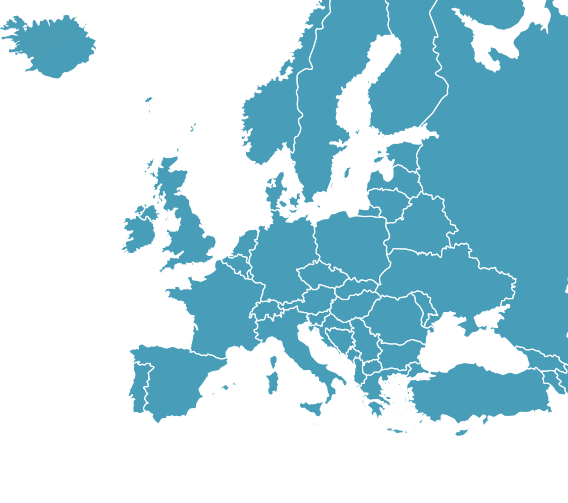 A further 3 national dental associations have affiliate member status, and are from EEA/EFTA countries. 1 national dental association has observer status and is a candidate country for a membership in the EU.